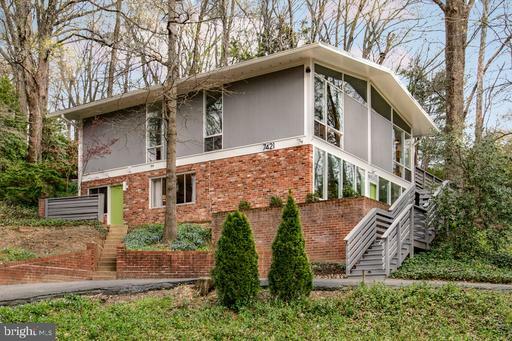 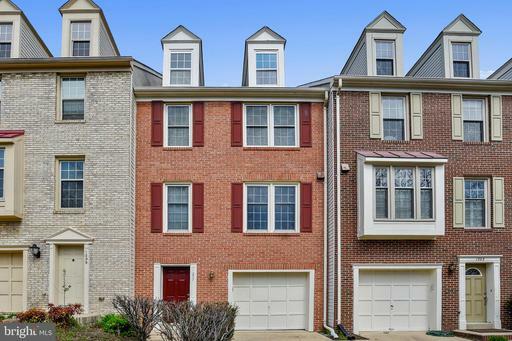 Choices For House Buyer Looking Close To East Falls Church Metro Stop? 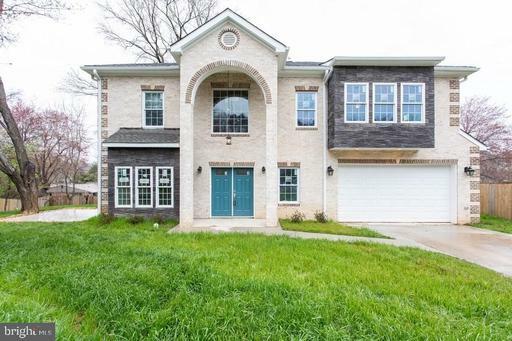 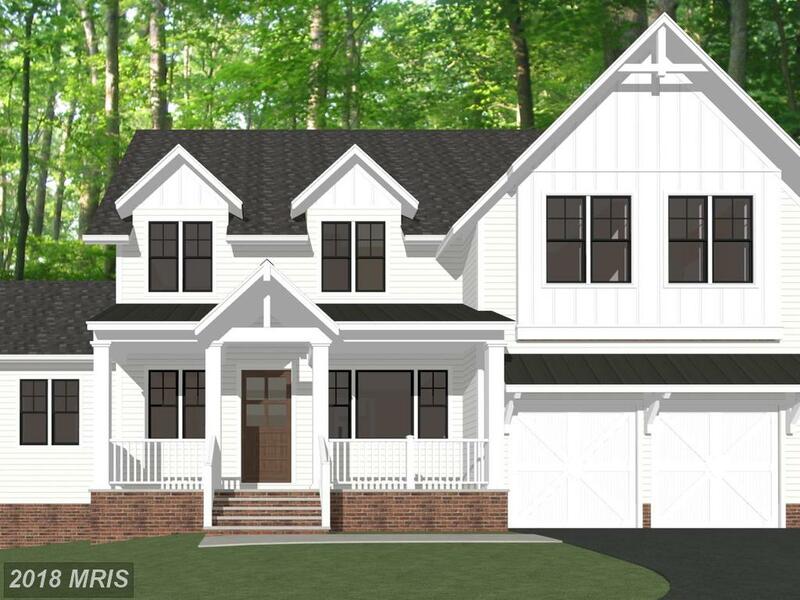 What follows are various $1,595,000 5-bedroom 4-baths homes for home buyers seeking super luxury homes not far from East Falls Church Metro Stop in 22046 in Falls Church . 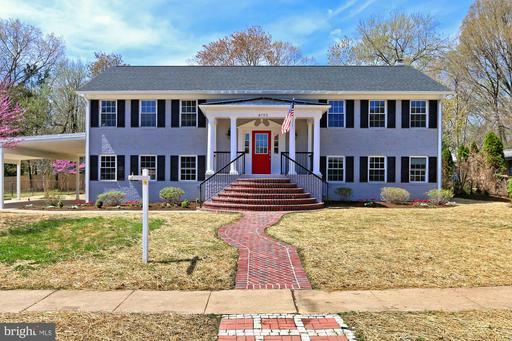 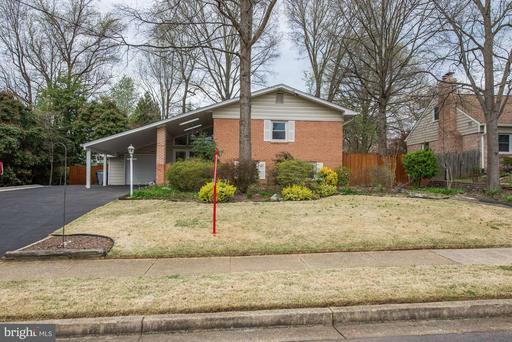 This house has 5 bedrooms with 4 full baths and 1 half-baths in 3,610 sqft. 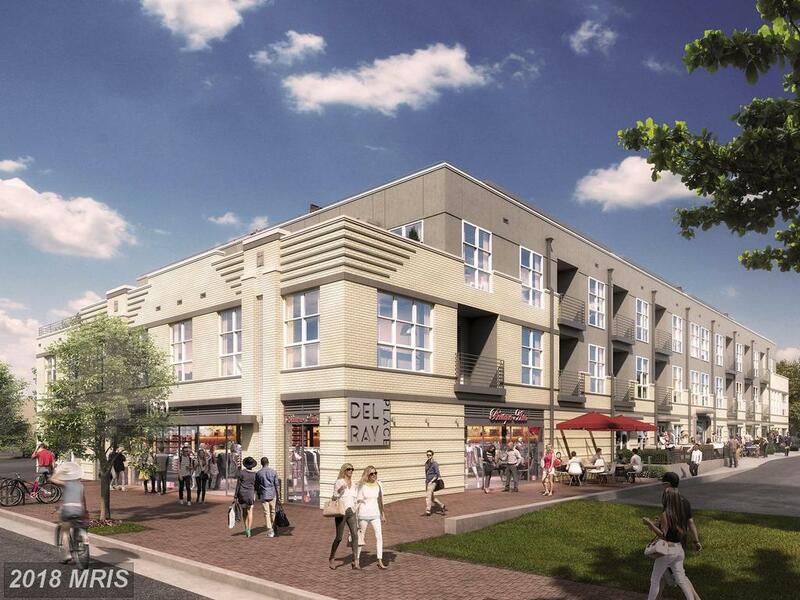 Notice what’s new in Falls Church, Virginia. 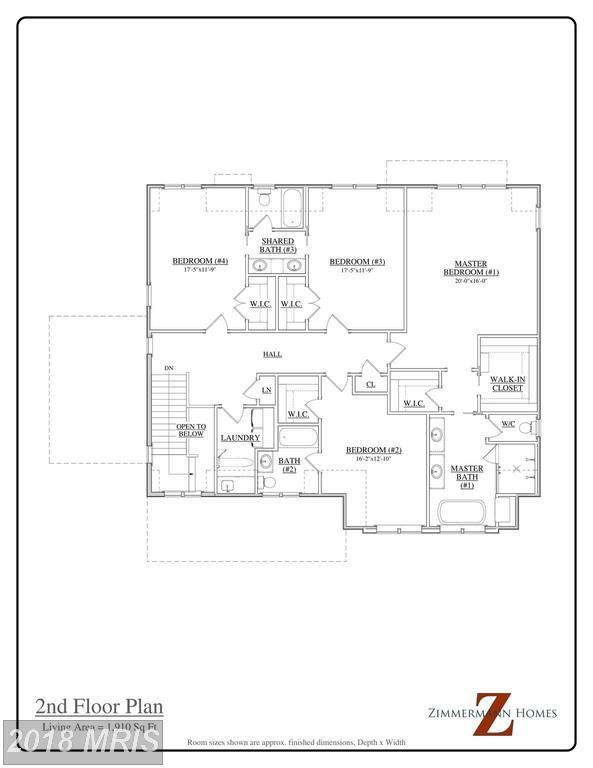 Do You Need A Rental Property Manager In 22314?